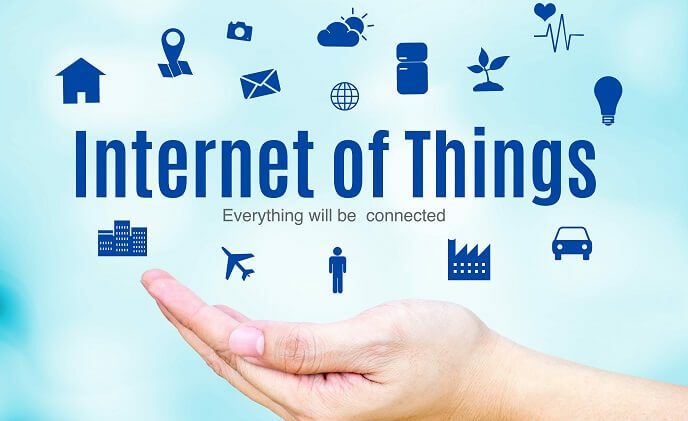 Thanks to growing smart technology adoption in various verticals, the global IoT device management market is forecast to witness a 31.5% compound annual growth rate from 2017 to 2025, according to Transparency Market Research (TMR). 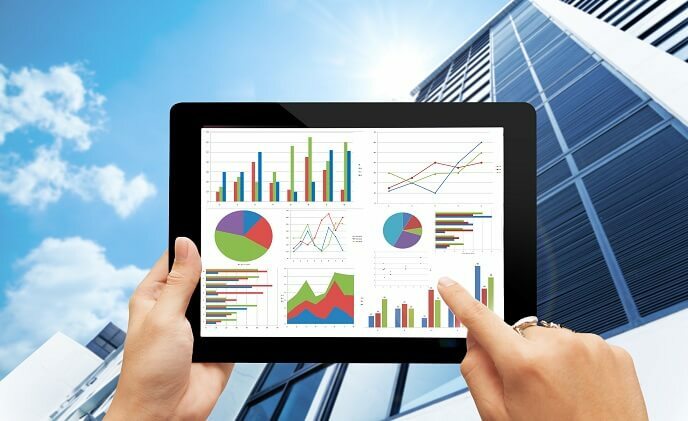 In the circle of smart home business, many small- and medium-sized companies try to create their own smart home ecosystems while also making products that are compatible with more famous platforms like Amazon Alexa or Google Home. 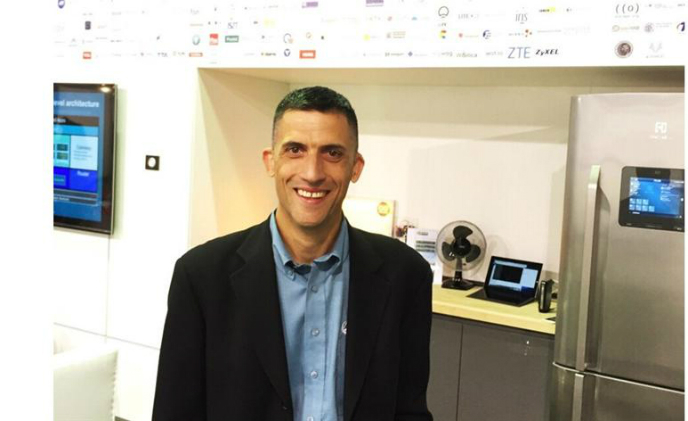 SMAhome has had the pleasure to sit down with Dr. Philip A. DesAutels, senior director of Allseen Alliance at IFA 2015 to talk about their latest offerings for the interoperability of connected home and his perspectives on the ecosystem expansions. 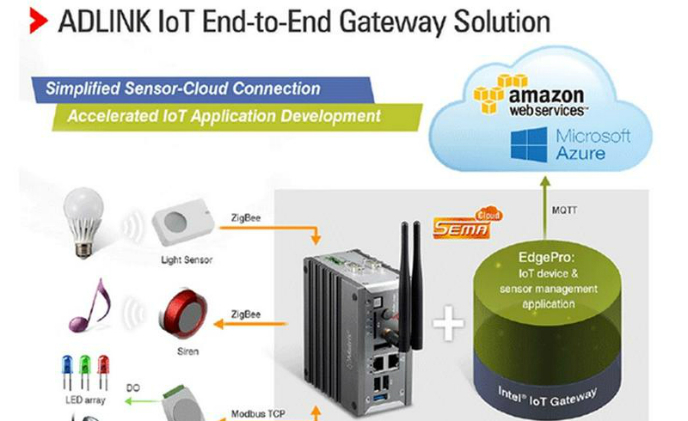 ADLINK Technology, a leading global provider of cloud-based services, intelligent gateways, and embedded building blocks enabling the Internet of Things (IoT), announced the release of its new intelligent IoT Gateway Starter Kit. 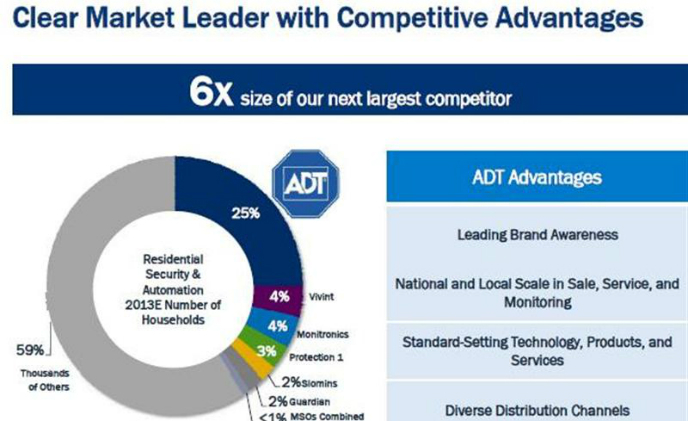 According to the latest report published by seekingalpha.com “Intel RealSense Technology Powers up Home Security,” chip giant Intel is crossing over the boundary to partner with security mammoth ADT for its home security RealSense 3D camera technology. 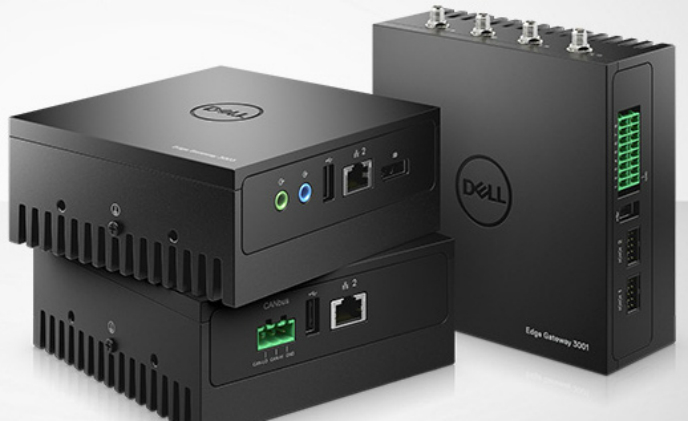 Dell has announced its new Edge Gateway 3000 Series, targeting logistics, energy management, digital signage, transportation and industrial automation industries with affordable prices. 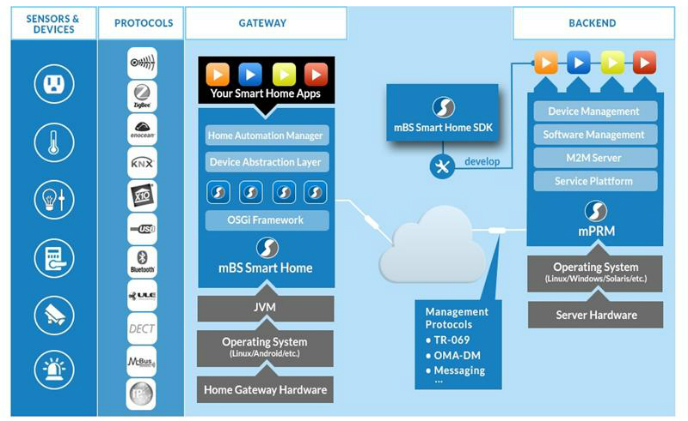 ProSyst Software teams up with Intel to integrate its OSGi based smart home middleware mBS Smart Home on a Puma 6 Gateway by Intel, which is especially tailored to the demands of telecommunications providers. 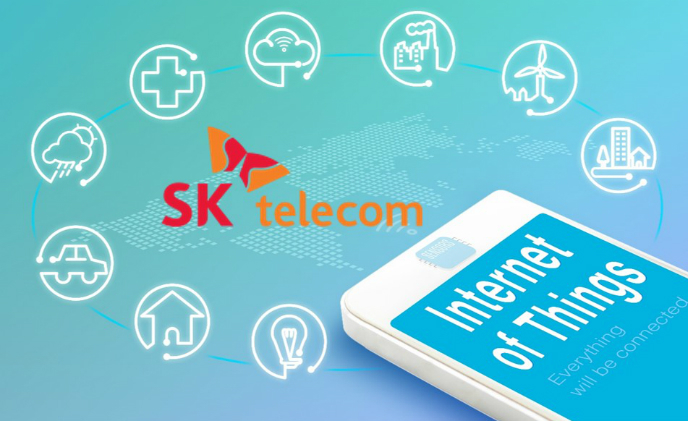 South Korea's leading carrier SK Telecom announced it will invest 5 trillion won (USD $4.17 billion) in information and communications technology (ICT), including artificial intelligence (AI) and the Internet of Things (IoT). 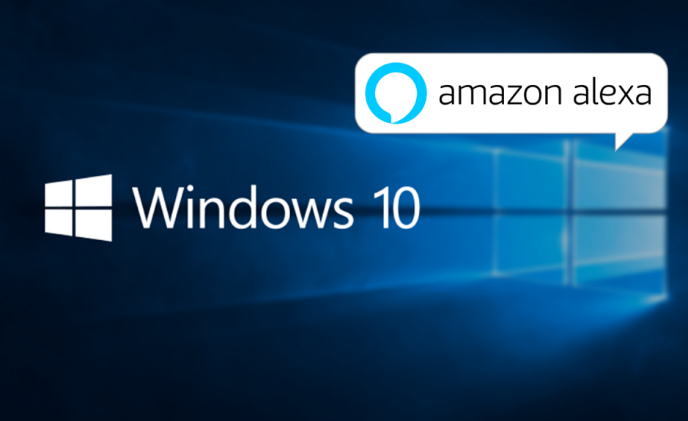 Amazon Alexa is already integrated into various home appliances, but the voice assistant will soon appear in PCs too. 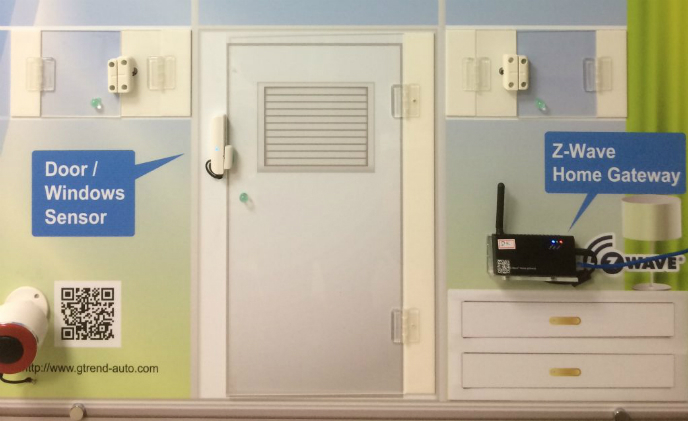 Computer makers including HP, Asus and Acer have all announced plans at CES last week to release PCs with built-in Alexa.